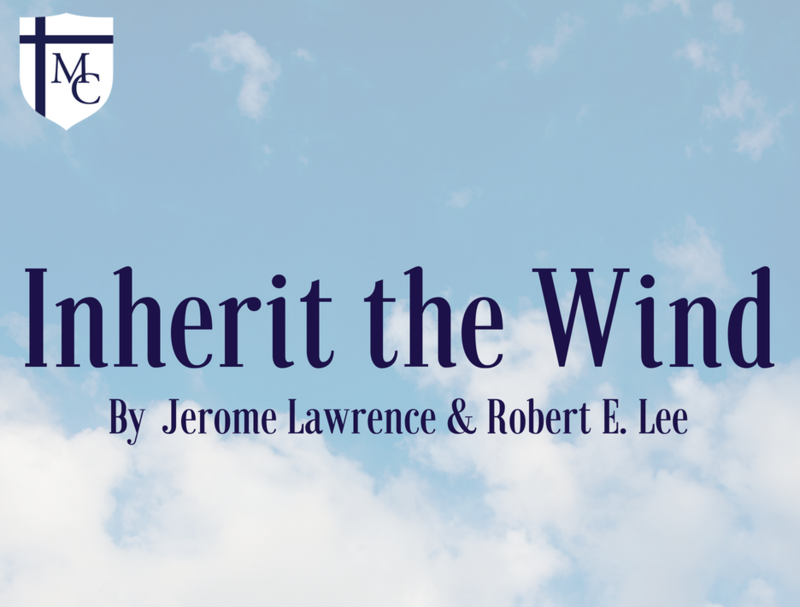 Tickets are on sale now for Inherit the Wind. Ticket orders can be placed through Booktix, our ticketing website at http://mcpad.booktix.com/ via credit card. The KPAC is a small venue so seating capacity is very limited, so order now! 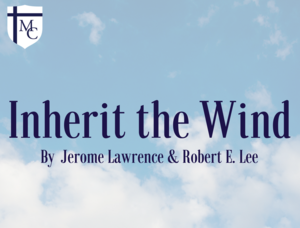 The performances for Inherit the Wind are as follows: Friday, November 16th at 7 pm, Saturday November 17 at 1:30 pm and 7 pm, Sunday, November 18 at 2 pm and Monday, November 19th at 6:30 pm. Please note: We had to postpone the show scheduled for Thursday, November 15 due to inclement weather. Those who purchased tickets for the Thursday evening show have been contacted regarding reassigning your tickets. Please email us if you have any questions. Adult tickets are $16.00 and Student/Senior Citizen/Faculty/Alum tickets are $12.50. There will be flash sale on Wednesday, November 7 during Commons in the KPAC for all MC students and faculty! Tickets will be $10 if you pay in cash on Wednesday, November 7, during Commons. $10 tickets are only available for MC students and faculty. Tickets for the Fall Production are general admission and seating is on a first-come-first-served basis.